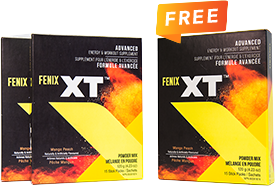 BUY 2 FENIX XT™. GET 1 FOR FREE! *Product packaging may vary for your particular country. Jeremy’s new lifestyle was catching the attention of those around him, particularly those in his own home. His kids were becoming increasingly more active and going to the gym on a regular basis. This was an interesting development for Jeremy, especially since one of his kids had lived a more sedentary lifestyle prior to Jeremy’s transformation. It was clear his actions were positively impacting those closest to him and that made the journey even more rewarding. After years of searching, Jeremy Hall has finally found his FENIX. He’s happier, healthier, and by his own admission, the best version of himself. But now that he’s reached his goals and he’s inspiring those around him, he understands what he must do next. I got on the scale in June of 2016 and found my weight was the highest it had ever been. I was 58, overweight, exhausted, and discouraged. I committed that day to start making changes. I started exercising and drinking more water. By pure serendipity, I was introduced to FENIX during that first week and I welcomed the opportunity to try it. I lost 7 pounds the first week, drinking two shakes a day in place of two meals. The shakes were easy and convenient and traveled everywhere with me from camping in the mountains of Utah to the beaches of Florida and Cancun. I made the time to go grocery shopping and found myself enjoying it, filling my shopping cart with vibrant, colorful, fresh vegetables and fruits. I started reading labels and tried to cut out as much sugar as possible. Everything tasted better. I started walking, slowly at first, and as the pounds came off, I was able to walk further and faster. For the first time in many years, I got my bicycle out and starting biking on the parkway that runs along a river by our home. I lost 48 pounds in 5 months. The energy that I have now is unbelievable. FENIX has given me the opportunity to lose weight and live a healthy, active lifestyle again and I am loving it! I love the taste of FENIX. Ever since I started drinking the shake twice a day, I have way more energy and I feel very motivated to live an active and healthy lifestyle. Since I’ve started the program, I’ve lost 71 pounds and my wife’s lost 34. We love the way we look, our confidence has gone way up, and we are showing that anything is possible if you commit and believe in what you’re doing. In 2017, I look forward to melting away another 50 pounds, maintaining my new lifestyle, and inspiring others to do the same. FENIX is easy to drink, affordable, and most of all, delicious! I love its simplicity and I look forward to having the shake everyday for breakfast and dinner. Since I’ve been having the FENIX twice a day, I’ve seen an incredible transformation in my life. When I look in the mirror, I see a woman who is becoming who she used to be years ago before she gave up on herself. My confidence has increased, I have way more energy, and I’m doing whatever I can to inspire others to become the best versions of themselves. I’ve already gone down 4 clothing sizes and I’m not done yet. My goal is to lose 140 pounds and show the world what can be accomplished when you commit to finding your FENIX! Sometimes the best things in life are the simplest. To lose weight using FENIX, replace any two meals per day with the shake and eat a 3rd sensible meal. 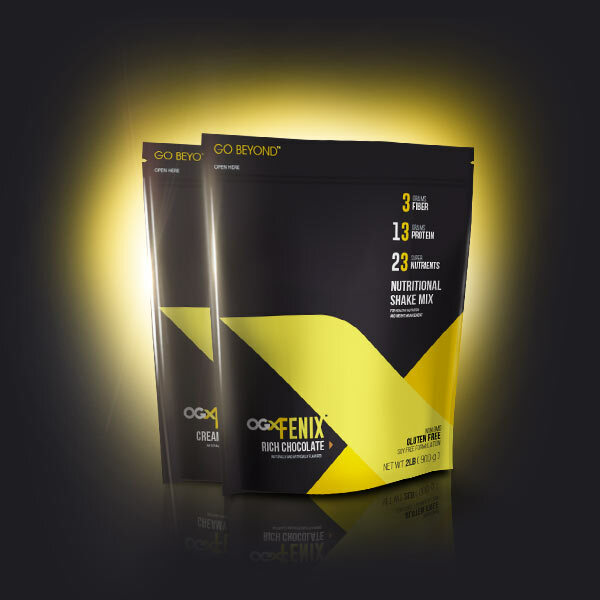 To maintain weight using FENIX, replace one meal per day with the shake. 2 shakes a day helps melt the fat away. 1 shake a day helps keep the fat away. Exercise is the key to living an active and healthy lifestyle. 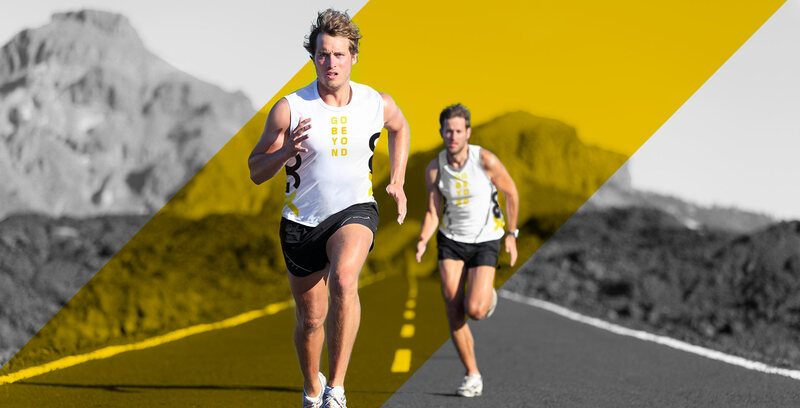 It doesn’t matter if you’re a runner, walker, swimmer, biker, or a gym rat – OGX™ has you covered. Check out our exercise videos and see which ones work best for you. With regular exercise and OGX™, it’s time to rise like the FENIX™. The OGX System supports an active and healthy lifestyle by combining the best nutrients and delivering incredible results. The FENIX Meal Replacement Shake provides an optimal balance of protein, fiber, and super nutrients to support lean muscle and weight management. 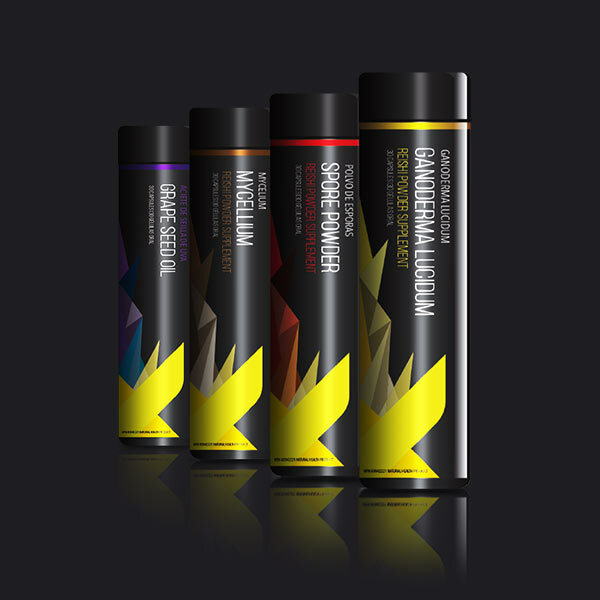 The FENIX XT Energy Drink is the perfect addition to your workout routine, giving you increased hydration and energy. 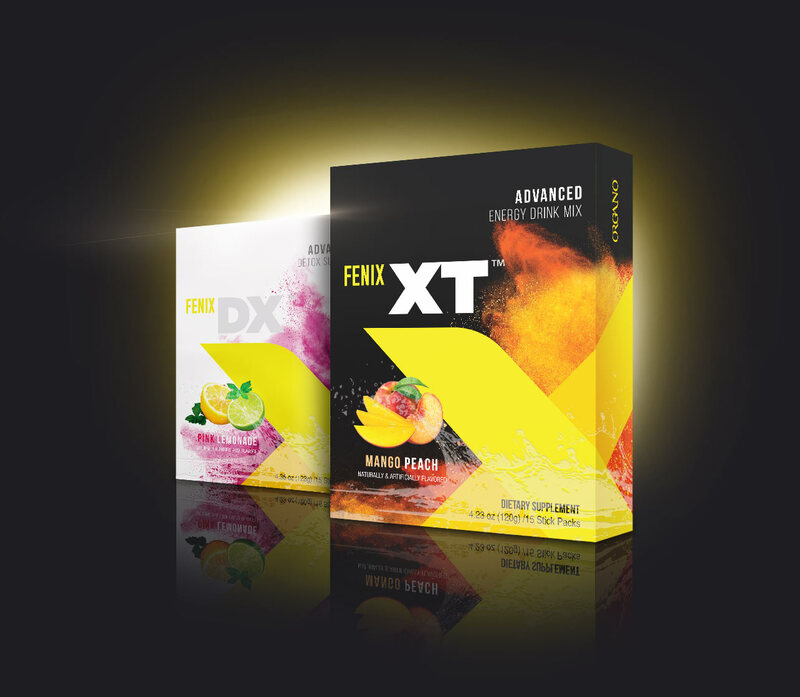 Lastly, FENIX DX Advanced Detox Support helps you detoxify from stress, pollution, poor diet, and after a workout to fight free radicals that cause cellular aging.